Being one of Bangalore’s most known destination for cutting-edge styling, hair and skin care, and wellness services, Bodycraft Spa & Salon is now in Mumbai. Located in Chembur, the spa and salon has grown rapidly since it was established in 1997. 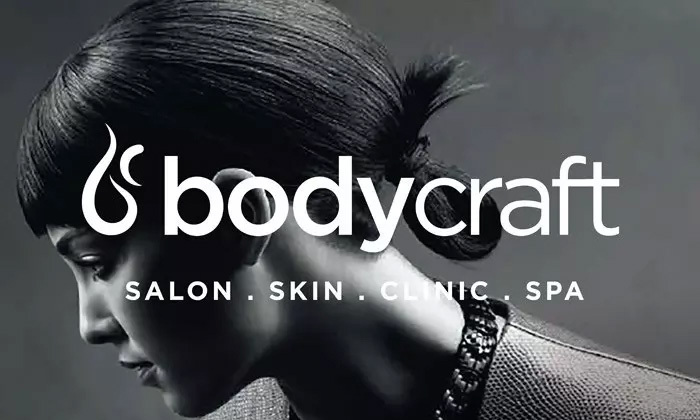 With state-of-the-art equipment, Bodycraft has a team of professional employees who are rigorously trained by international experts to keep them up-to-date with the latest trending techniques. Head to Bodycraft to have yourself pampered thoroughly.